I’ve been digging through my archives and I stumbled upon a particularly fun moment from our Barjeel Art Foundation redesign. 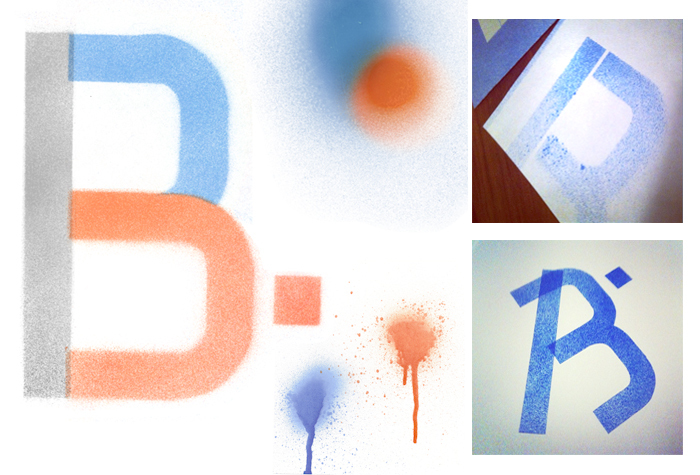 One ambitious tangent we explored was a spray paint logo which would be part of a viral, youth-oriented campaign. Messy and fun!